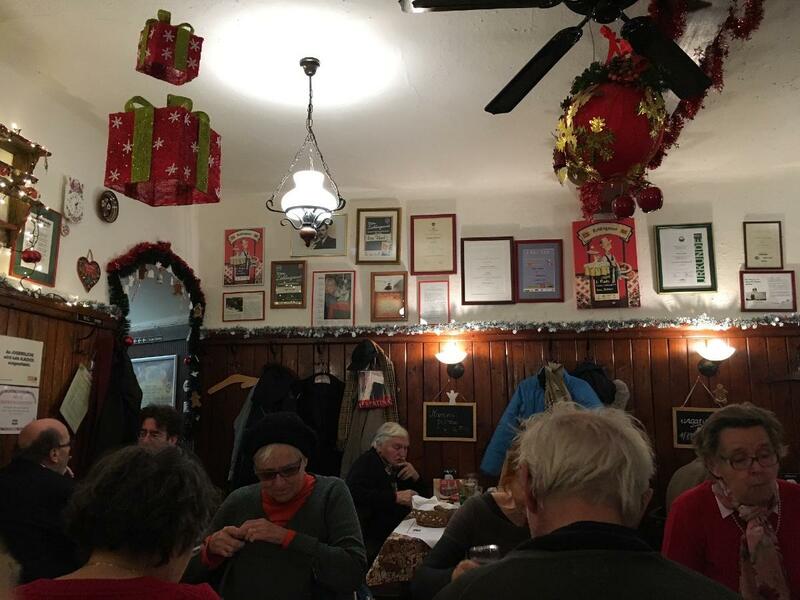 After a long walk around Historic Center of Vienna, come to this restaurant and have a rest here. 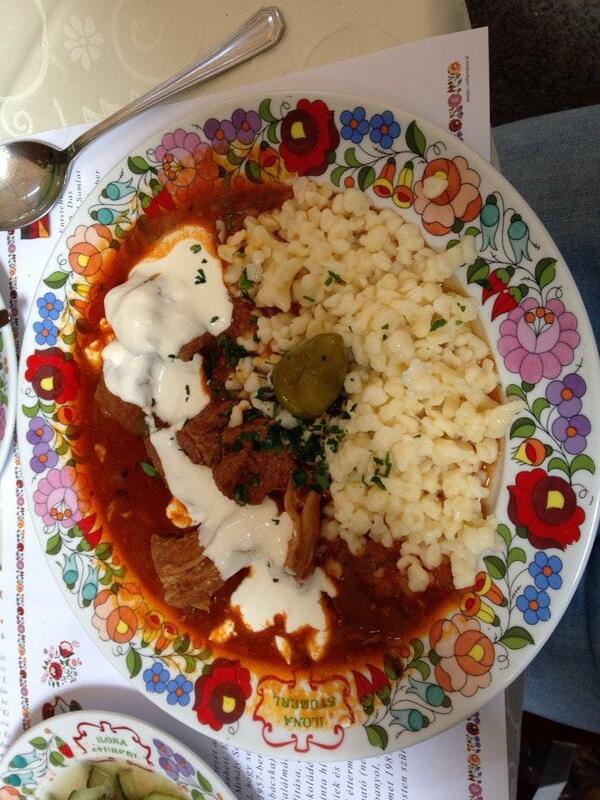 If you want to taste Hungarian meals, get your chance and visit Ilona Stüberl. This place has mouthwatering bean soup, beef goulash and cotoletta listed on the menu. 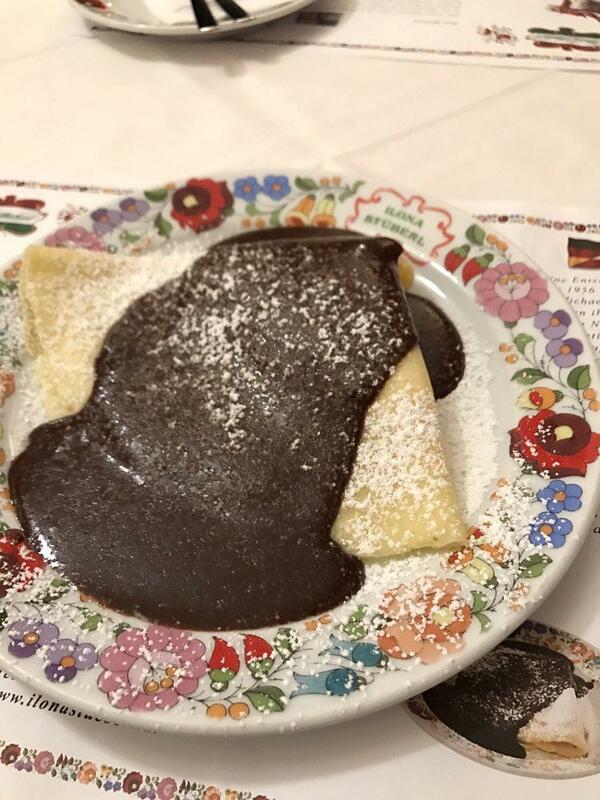 Here you will be able to order good palatschinke, crepes and parfait. Visit this spot for delicious port wine, cordial or lager. It's nice to order great coffee or good white tea. The warm atmosphere of this restaurant makes visitors feel relaxed and have a nice time. Ilona Stüberl is recommended for the pleasant staff. The fabulous service is something these restaurateurs care about. Prices are found democratic here. This place is proud of a number of guests who come to enjoy the homey decor. TripAdvisor users rated this spot and it got 4.5. Traditonal Hungarian food. Great atmosphere, fair pricing. Perfect cosy restaurant with food from Hungary excellent made! Fully recommend. Staff also nice and has wifi. One of the best restaurants I've been to in Europe. The food is incredible, and the staff is good. The Transylvania Platter is awesome, but the bean soup is a must have. Everything was great, and I hope to come back.